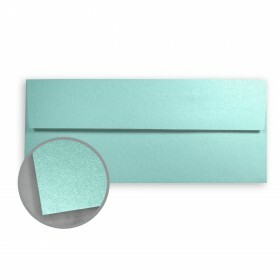 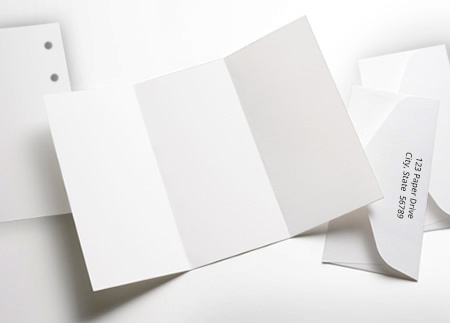 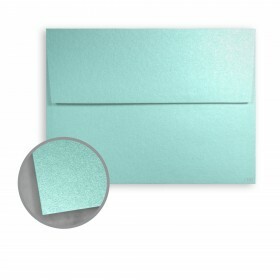 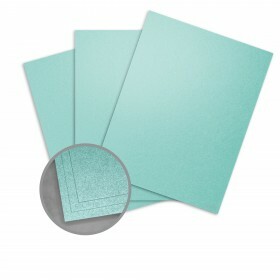 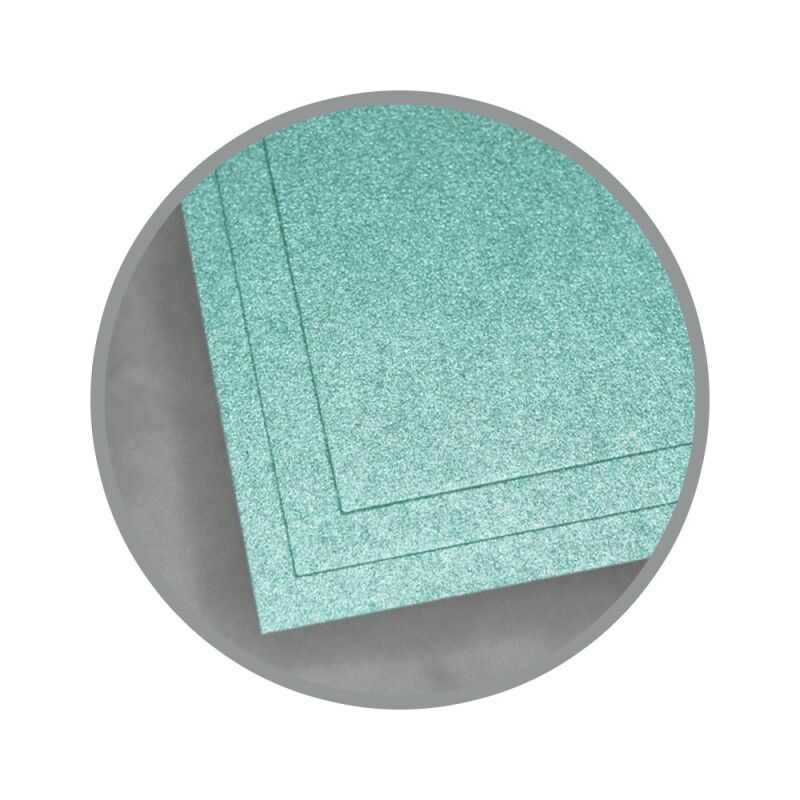 The cardstock we were looking for & couldn't find elsewhere! 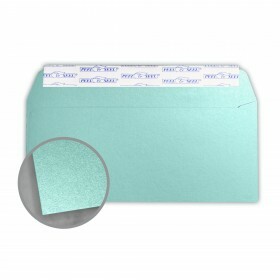 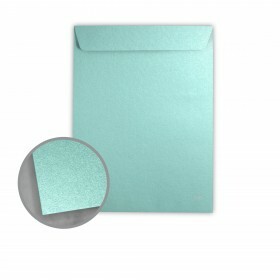 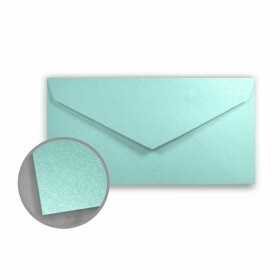 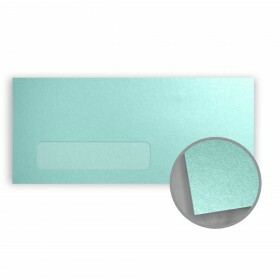 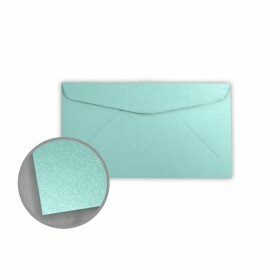 Used this product send wedding invitations to our guests. 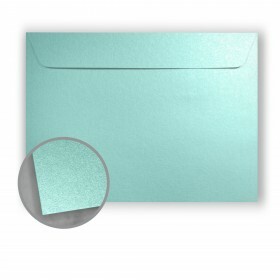 Final product came out great with custom designs printed on the paper and paired well with the other two paper choices we used for the envelopes and cards.